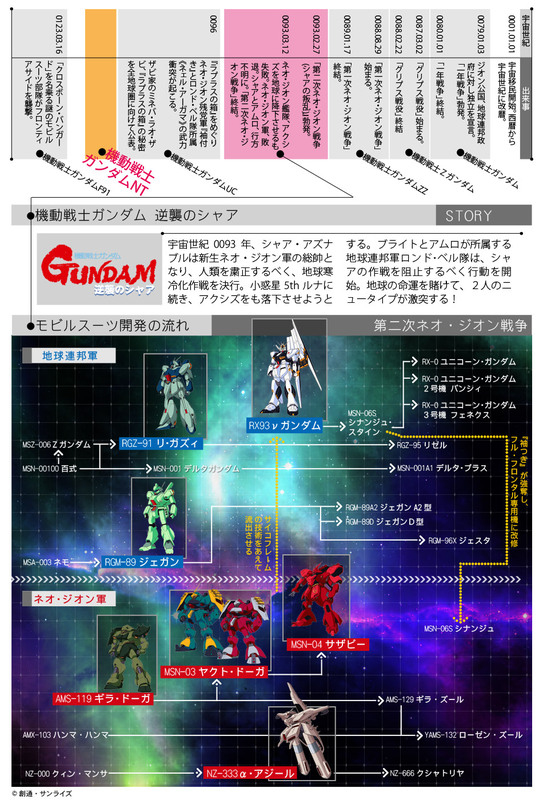 Bandai Hobby official website reveals a calendar showing the GunPla releases they are planning for the Mobile Suit Gundam UC 0100 project. 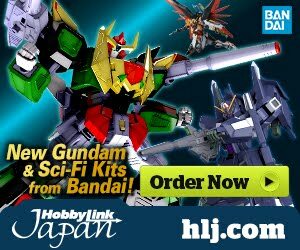 Bandai Hobby reveals HG 1/144 Moon Gundam for September release. 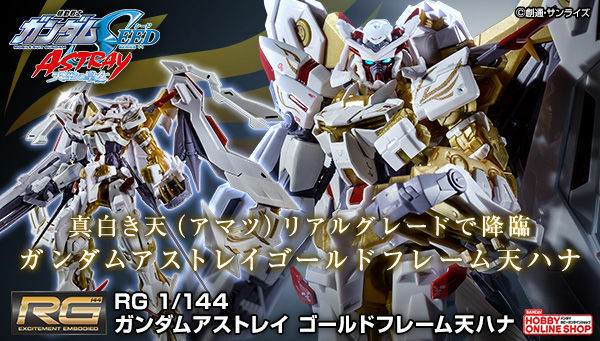 Bandai Spirits also announced the release of the HGUC 1/144 Phenex Destroy Mode [Narrative Ver. ][Gold Plated] in October 2018, which is also a perfect release with its counterpart HGUC 1/144 MSN-06S Sinanju Stein [Narrative Ver.]. RE/100 Jagd Doga [Gyunei Guss] will be released in September 2018 for 4,500 Yen, followed by the type-89 Base Jabber from Premium Bandai. If we get an MG Jagd Doga, then I'm gonna lose it. I can't wait! So, what could that september release be? It's a CCA release, and it can be assumed it's not an RG kit, as the Sazabi comes out the month before. I doubt it will be a RE/100, as those tend to be every 4 to 6 months and the Vigna Ginah is coming out 3 months earlier, but it's still possible. If it's an RE/100, I think it's a good bet that it's a Jagd Doga. However, if it's an MG, a Jagd Doga is still possible, but i also think it could be a ReGZ Ver Ka. 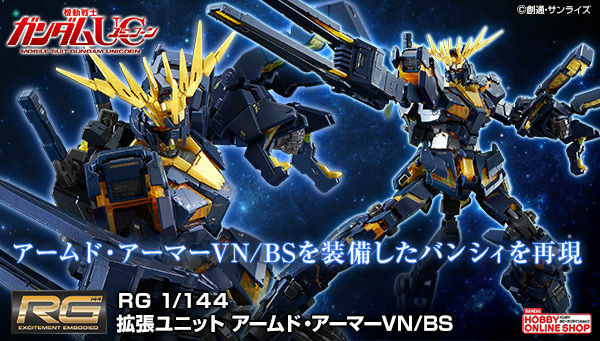 We haven't heard about the next Ver Ka release, and it's too soon for a G-Self Ver Ka (if that ends up happening). 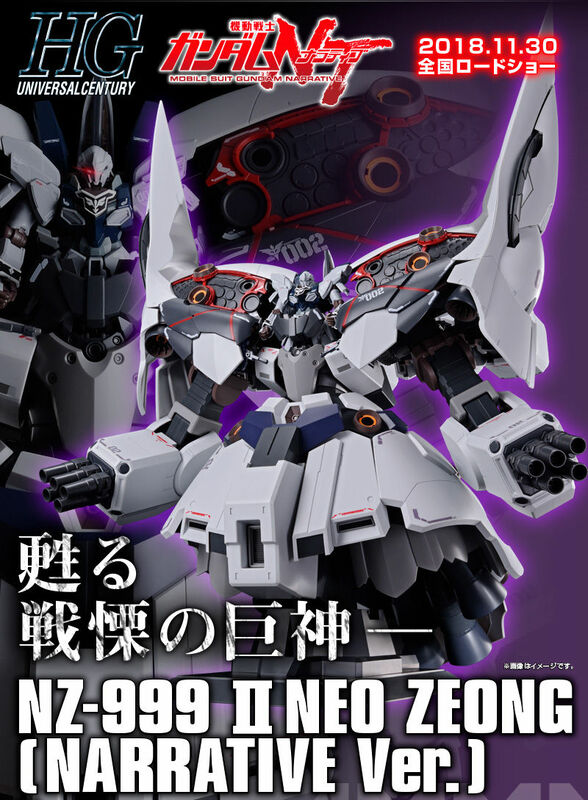 September has also been a time that Bandai likes to release Ver Ka kits, and I had heard a rumor two years ago about Katoki starting on a ReGZ from a reputable source. No matter what, I'm excited! The most likely ones for cca would be mg jagd doga or rg nu. An updated re-gz mg would be possible, and personally wanted, but not as likely. The hobby hizack would be funny. With the mystery kit, it could be from hathaway's flash, but it's probably too early for the Xi or Penelope, so my guess would be the hg gustav karl. It was already shown in unicorn and will appear in narrative and hathaway's flash. Can't wait for whatever it is! RG Nu is almost guaranted. I mean, it's silly if there's only RG Sazabi without the main protagonis MS. If there is an MG or RE/100 Jagd Doga, I'll need to save money for the inevitable P-Bandai Jagd Doga (Unicorn Sleeves Custom Ver.)!!! Did they announce the question mark?
? is the RE/100 Jagd Doga-G? Would have preferred an MG but something is better than nothing. Where is purple sazabi? I think it named barugiru? they showed him next to the hg moon gundam. 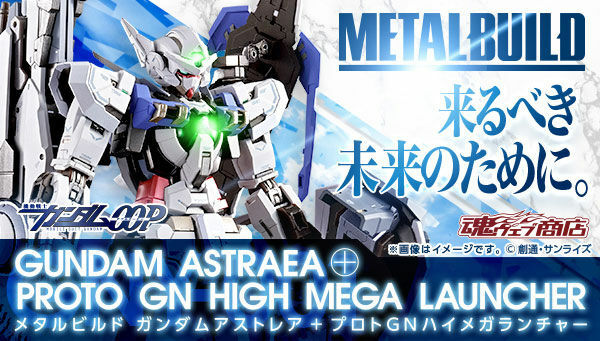 Any word on an RG Phenex or a P-Bandai non-Sleeves version of the HG Stein? as far as i can see converting the stein is as simple as sanding down the sleeves marking. id also love a regular stein but this kits accessories are too good to pass up.. like shield and rifle are way better looking plus all those extra launchers. whats not to love? I don't see in the table "Narrative Gundam" without Dendrobium. It will be released separately? I'm trying to figure out the MG Phenex on here. I have most places claiming it to be P-bandai and a few others claiming it not to be. Then there is this which lists it as non P-bandai. Any other information we know about it?